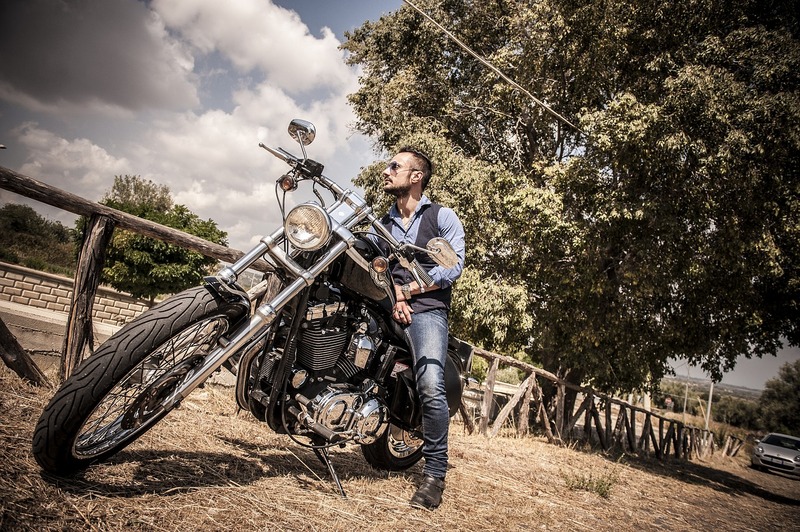 One of the tips that we gave here on the website a while back, when we were talking about beginners getting familiar with Harley Davidson bikes and how to make sure that the first Harley they buy is the right fit for them is to visit Harley Davidson owner meetings and gatherings. Talking to people, checking out what kind of hogs they have at the meetups, you can’t beat firsthand experience. However, there is a another way that’s just as good, or in some cases even better, and that is to do online research. So the way that you should do online research is by hitting the web in search of what people have posted online about a particular model of the bike that you are planning on getting. It’s not something revolutionary really. We all do it for lots of products that we order online. Advantage of the internet is that you have access to a much wider audience. 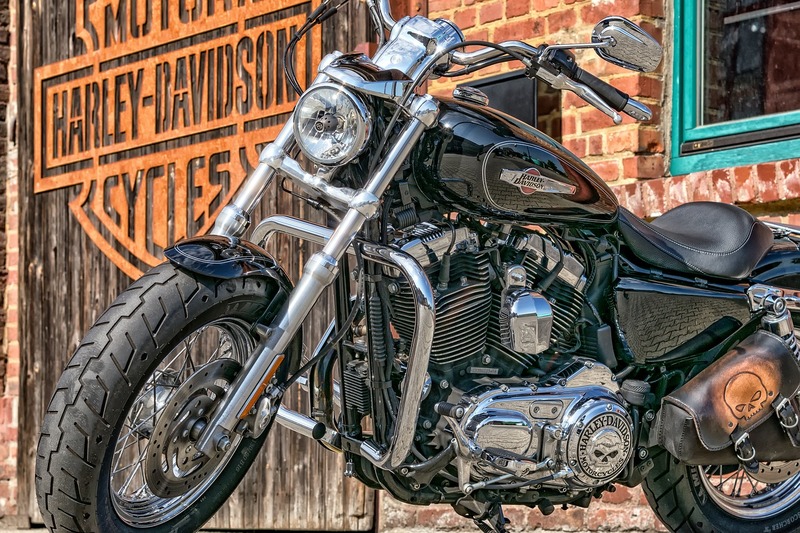 Look up Harley Davidson owners forums for discussions on the particular model and year that you are interested in buying. Try to find out what flaws that particular model has. Keep in mind the most important things that you need to be on the lookout for, condition, mileage, use and price. As a precaution, try to find someone who knows about bikes when going out hunting for a Harley from websites like Craigslist. That way you’ll avoid buying a dud and you gain experience for the next purchase.